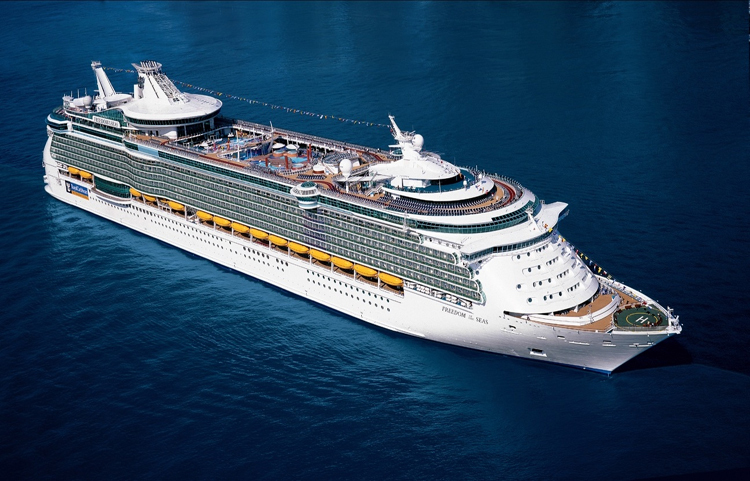 For the 12th year running, Royal Caribbean International has been recognized as the Best Cruise Line Overall and the Best Cruise Line in the Caribbean by Travel Weekly readers. We like to think that it's our Gold Anchor Service that keeps our guests coming back again and again. Maybe it's a server who remembers the name of your daughter's teddy bear. Or the bartender who remembers that extra olive. Or perhaps the stateroom attendant who reminds you of your dinner reservation time. Our unique style of service will enhance every aspect of your cruise. No matter where you are - the pool, the dining room, the spa or your room - get ready to be wowed! And we deliver it 24 hours a day. This is way beyond normal service. This is Gold Anchor Service. We're changing everything about our ships, except their names. That means more five-star restaurants. More nightlife hot spots. More amazing entertainers and spaces refreshed to brand new. More 3D movies and adorable nurseries. 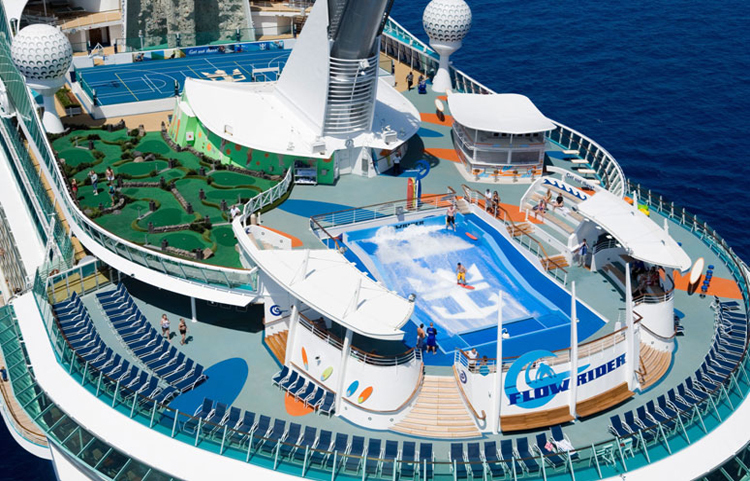 No ship goes untouched as we add favorite features from our groundbreaking Oasis-class ships to our entire fleet. Because you deserve the ultimate Royal Caribbean experience, no matter which ship, ocean or continent you choose. After exploring the best in cruise ship adventure and comfort onboard, we"ll take you exploring up mountains, and along fjords, over snow or on sand with hundreds of exciting shore excursions and Cruisetours. It's the best way to explore the world, and it's how Royal Caribbean has redefined the cruising experience for over 40 years. After a day of exploring the world, its exotic cuisine and interesting cultures, there's nothing better than returning to the comfort of your private stateroom. We've designed every one of our staterooms to be a comfortable, relaxing place for you to rest after your adventures. Our staterooms vary by ship, but every room offers a television, telephone, private bath, shower, vanity and even a hair-dryer. We offer four main categories of staterooms. By choosing a category, you can then choose a specific room-type, based on your needs. Discover how easy it can be to get married onboard one of our ships or at one of our romantic ports of call. Our Royal Romance Wedding Specialists can handle every aspect of your wedding day so your special day will be carefree. Talk to a Wedding Specialist or view our wedding packages online..